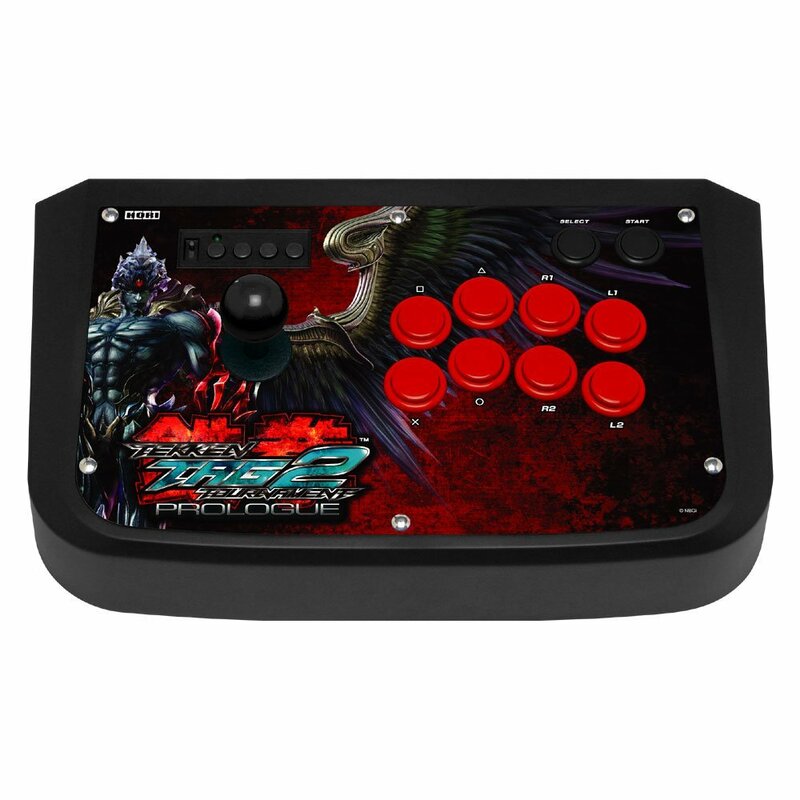 Hori TTT2 Prologue Real Arcade Pro 3! | SDTEKKEN.COM - TEKKEN News Resource! This entry was posted on Wednesday, November 16th, 2011 at 4:34 AM and is filed under Arcade Sticks, Hori, Japan, TEKKEN Hybrid, TEKKEN TAG TOURNAMENT 2. You can follow any responses to this entry through the RSS 2.0 feed. You can leave a response, or trackback from your own site. 3 Responses to Hori TTT2 Prologue Real Arcade Pro 3! Its not exactly like the original hrap3, i got confirmed on shoryuken that on the tekken 6 hrap the button layout and the space between the ball stick and buttons is slightly different to the original hrap3. The ttt2 hrap seems to be more similar or same to the tekken 6 hrap than the original hrap3.